Litchi, the location where you are pampered with the tempting flavors of Belgian waffles, was recently opened in Iulius Mall Cluj. Fluffy, flavorful and in tantalizing combinations, the delicacies at Litchi will be an instant hit for any foodie. Are you a desserts lover? The new Litchi location in Iulius Mall Cluj, located in the food court area, is your perfect destination. 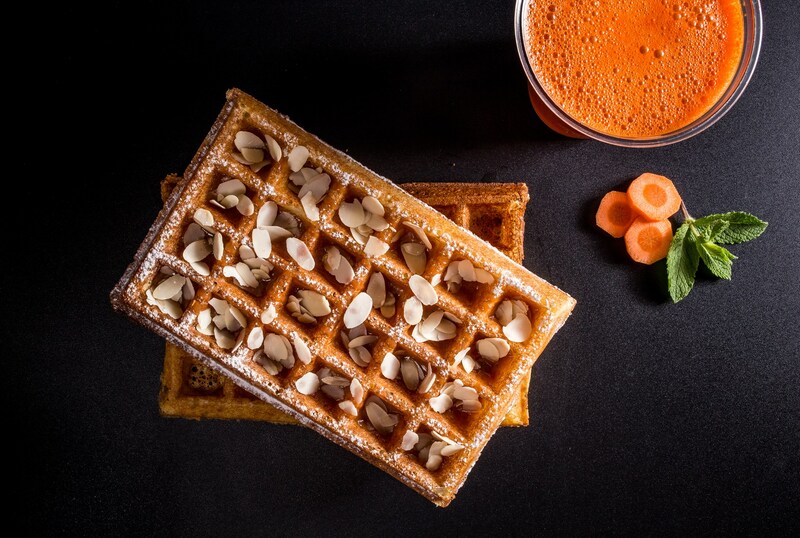 Your senses will be delighted by the fluffiest, most appetizing and freshly made waffles. The desserts at Litchi are the ideal choice for breakfast, lunch, or any other dessert break. They are soft, tasty and available in a multitude of flavor combination. This will make it almost impossible to just have one waffle, especially now, when nothing can fight the cold weather like a warm meal! Oodles of chocolate, jam, ice cream or fruit are only some of the options you can try at Litchi in Iulius Mall Cluj. 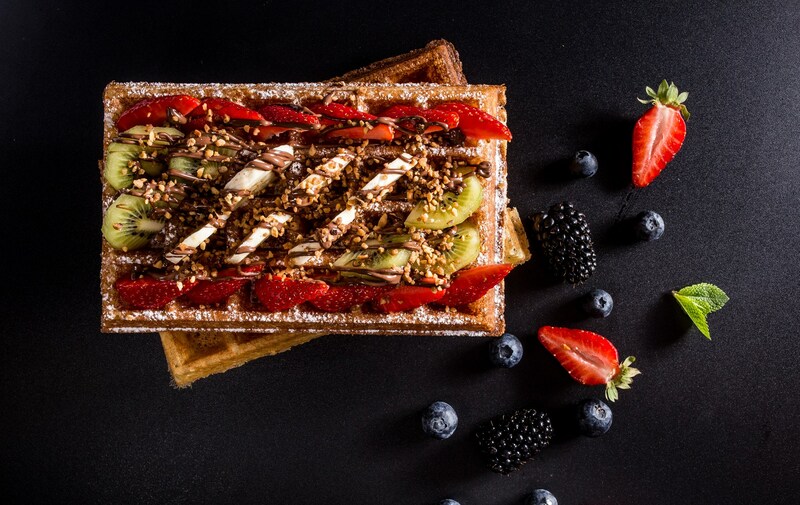 For an exquisite taste, the waffles are seasoned with toppings and spices that make this dessert truly memorable. 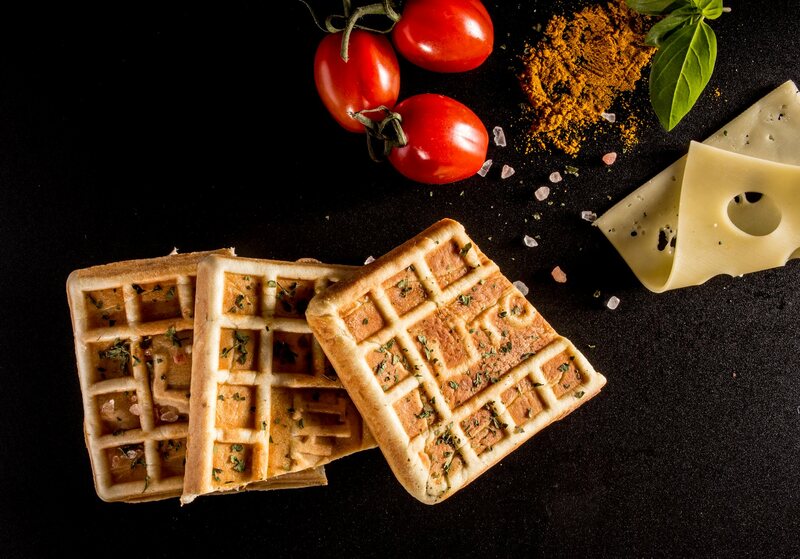 Litchi also offers savory options for those who crave a scrumptious meal, but not necessarily a dessert, such as waffles with ham and cheese or Italian style waffles with tomato sauce, oregano, mozzarella and olives. To complete the treat, you can pair your favorite dessert with any of the numerous varieties of coffee based beverages or with shakes made using interesting recipes and flavors such as KitKat, Snickers, Oreo, and others. If you also want to enjoy these wonderful delicacies at home or at the office, the Litchi team will be glad to pack them up for you. Are you craving yet? Then come here and discover Litchi’s Belgian waffles in the Iulius Mall food court!